Korea Ceramic Foundation announces the 10th Gyeonggi International Ceramic Biennale (GICB) 2019, with significant changes to its international competition. Artists from all parts of the world are welcome to submit works, both artistic and practical, made from clay (ceramics) or made with the theme of clay (ceramics). A total of ₩100,000,000 (South Korean won) (~$93,222) will be awarded in cash prizes in 2019, of which ₩50,000,000 (~$46,620) are reserved for the Grand Prize Winner. The Grand Prize Winner will also be invited to a solo exhibition during the Gyeonggi International Ceramic Biennale (GICB) 2021. 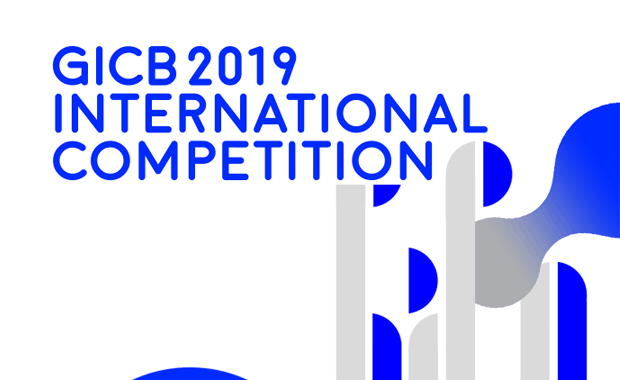 The GICB International Competition 2019 – as an exhibition showcasing the present and trends of global ceramics and acting as a gateway for newly emerging artists to acquire a presence in the global art scene – will offer diversified support programs that will help artists expand their worldview. The GICB aims to establish a platform dedicated to promoting communication and exchanges between artists and the public. The upcoming biennale will present diverse programs such as the academic symposium and workshop in a comprehensive, multi-tiered format within the framework of the international competition, as opposed to the past in which the biennale hosted programs individually.